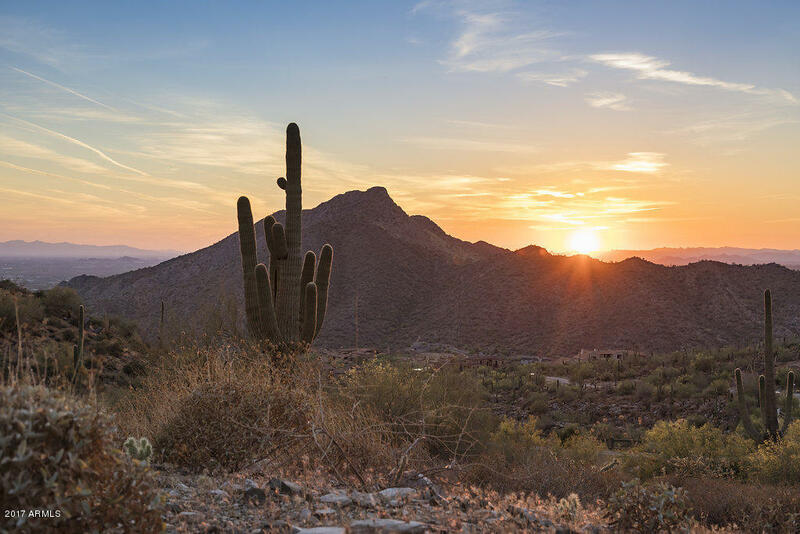 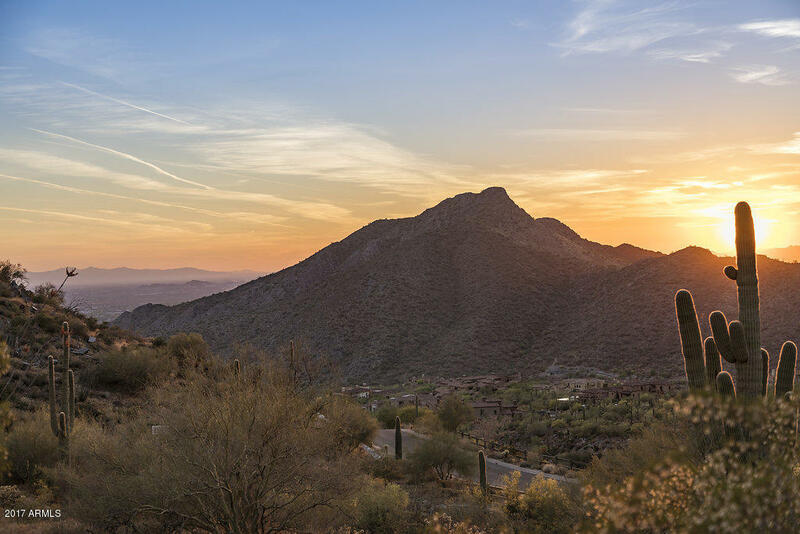 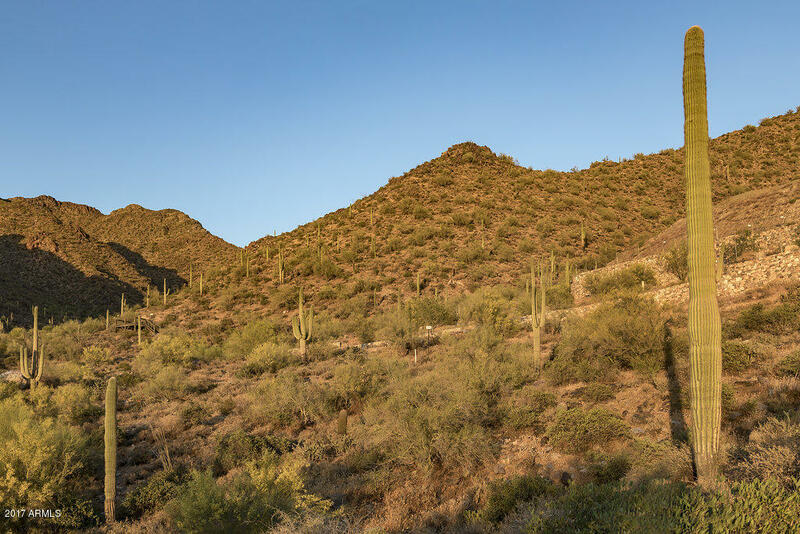 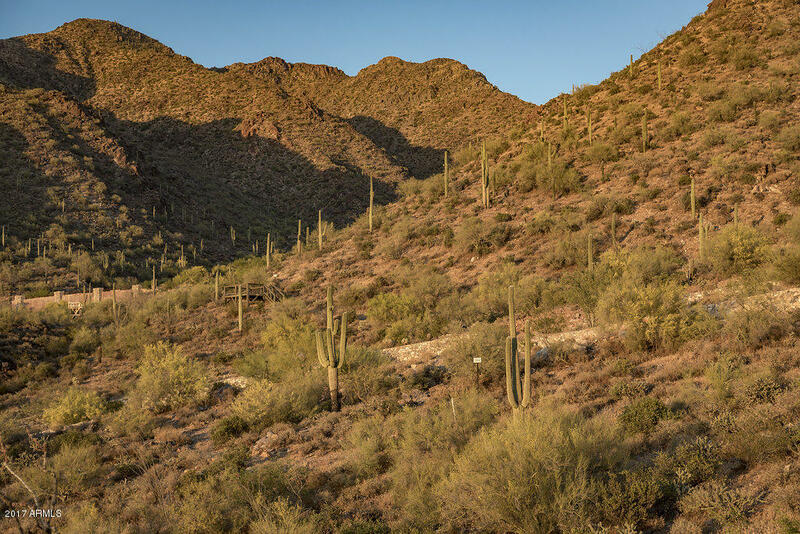 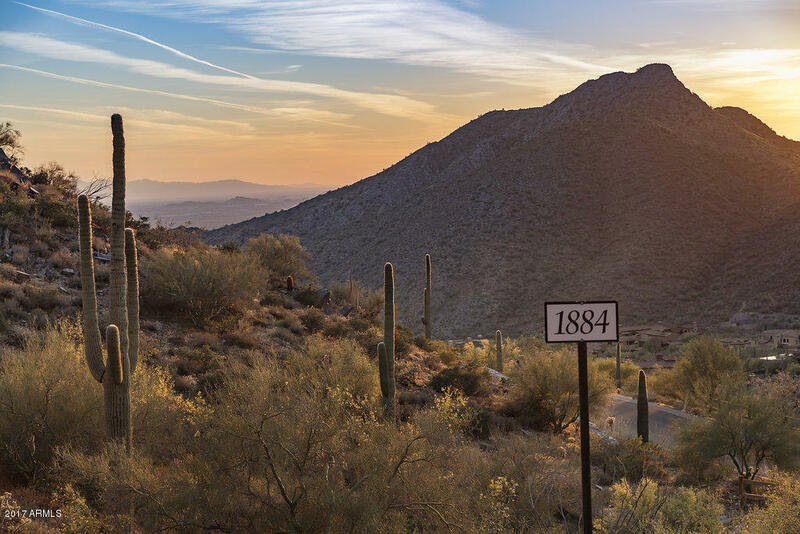 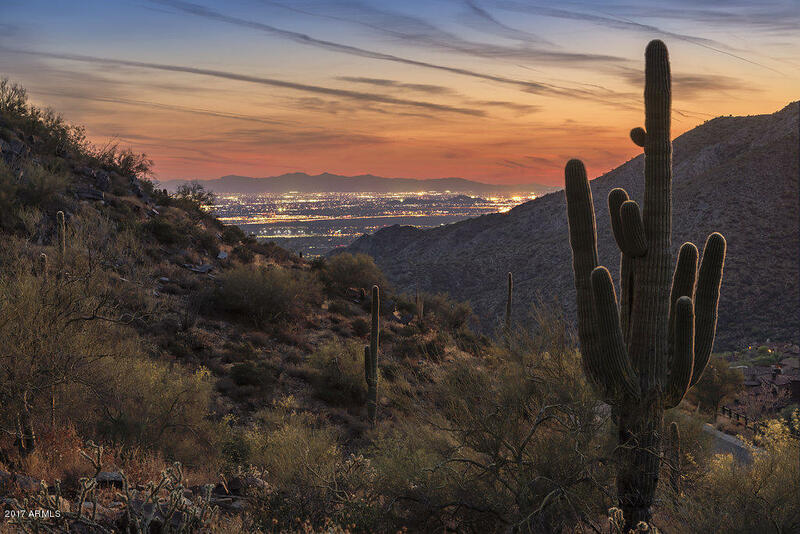 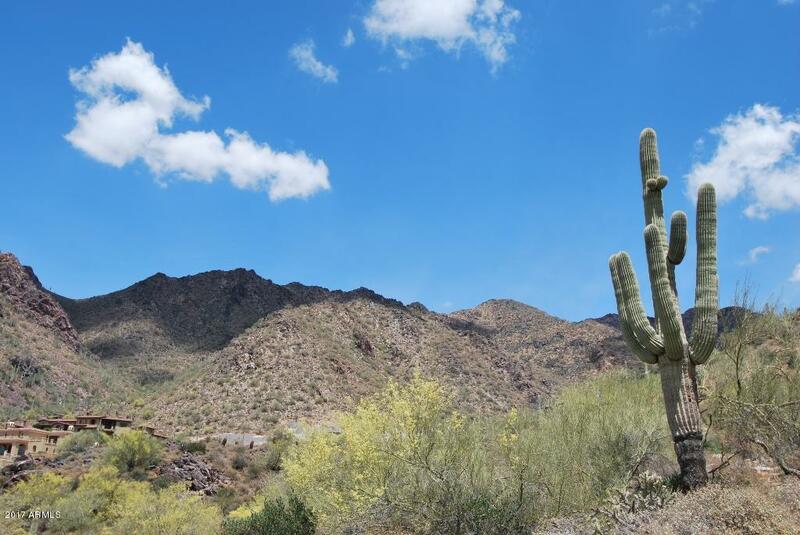 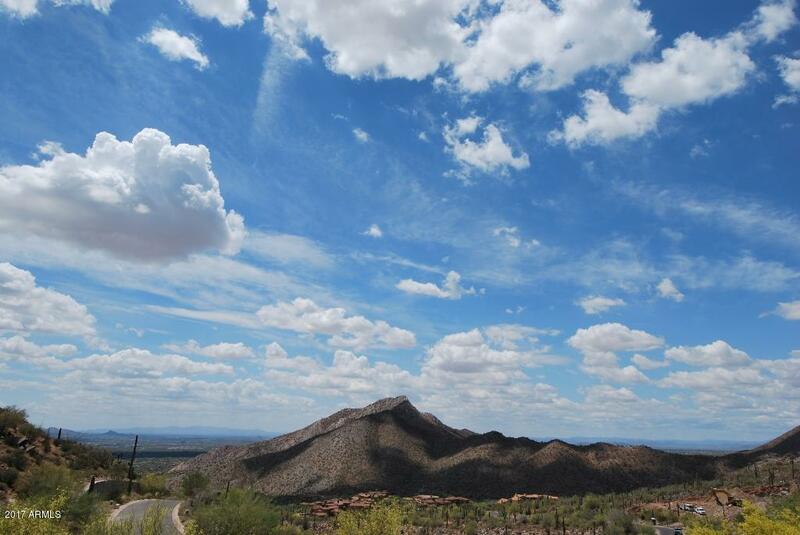 SILVERLEAF LOT 1884 - This custom home site is one of the best values in the Summit of Silverleaf. 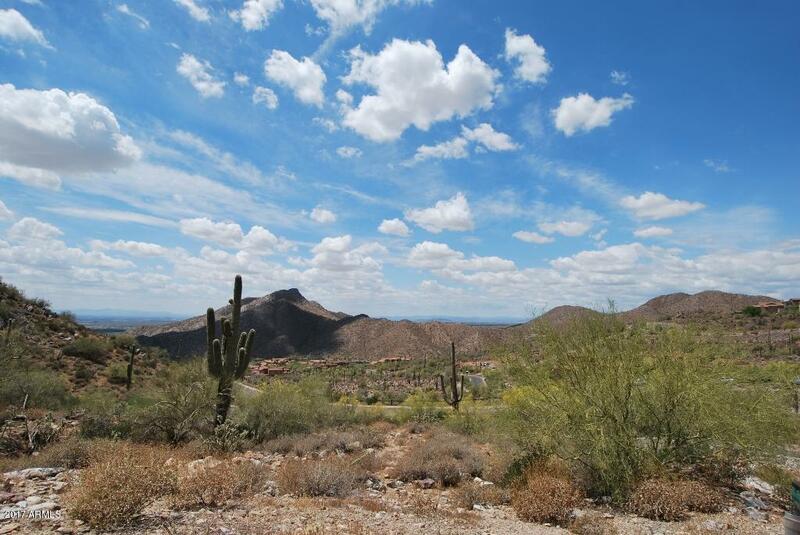 The perfect combination of elevation and privacy, this 2.02-acre estate lot has a large 26,390 sq. 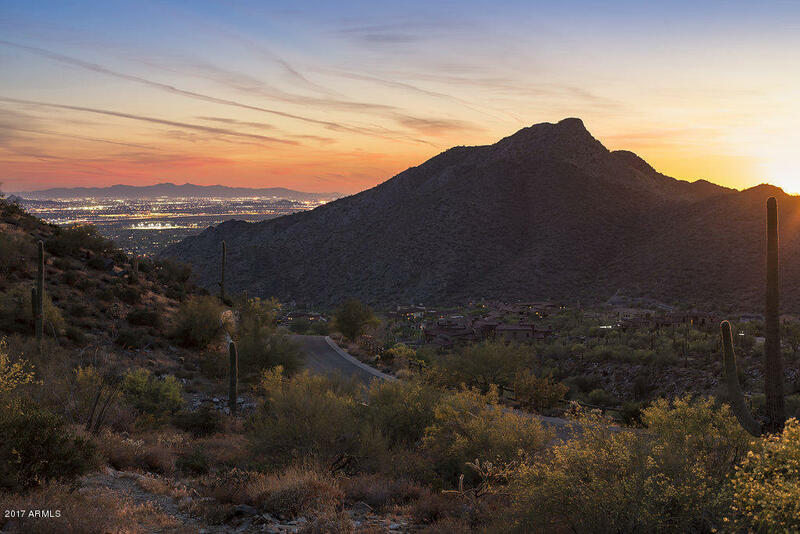 ft. building envelope providing dramatic sunset and city light views as well as panoramic mountain views. 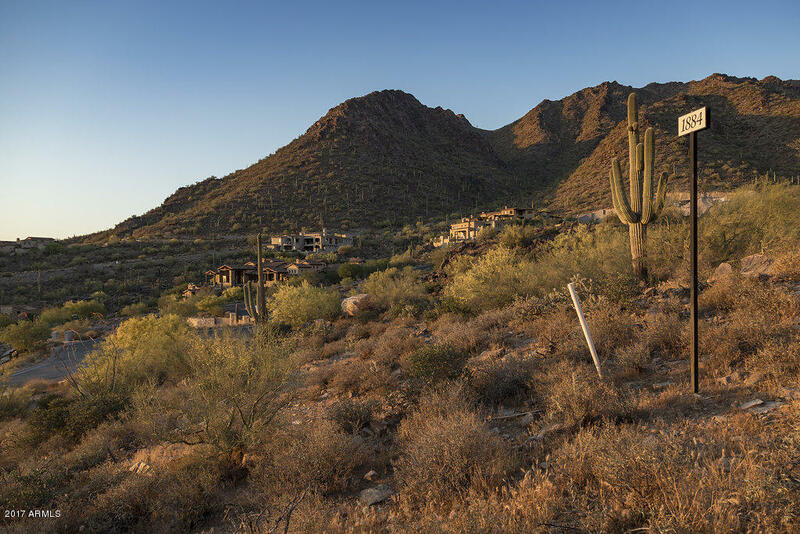 One of the few lots in the elevated Summit that has big views and a relatively gentle slope for ease of build. 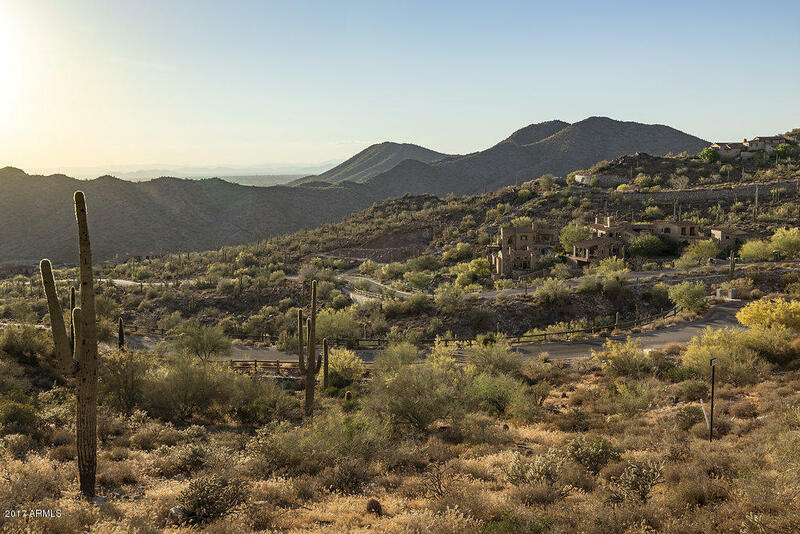 Membership in the Silverleaf Club is available through separate application.